Cork booked their place at the final table of the 2018 Liberty Insurance All Ireland Final with a steady second half performance that lead to a 12-point winning margin over Tipperary. Orla Cotter just back from honeymoon was the star as Paudie Murray’s side now have the chance to win back to back All Irelands. Tipperary were excellent in the first half and came out firing with Cait Devane firing over early to lay down a marker in a game they were given little hope of winning. Orla Cotter level matters as the clean handling Cait Devane was on top form for the premier county. Cork’s acceleration upon receiving the ball was evident early on and but for some great defending from Tipperary could have opened a nice lead. They didn’t and at half time the scores were 9 points to 6 with Tipperary in striking distance of a fancied Cork side. The second half Cork played some nice Camogie and kicked on with the dominant Orla Cotter and some belters from way out the field from Chloe Sigerson eventual player of the game. 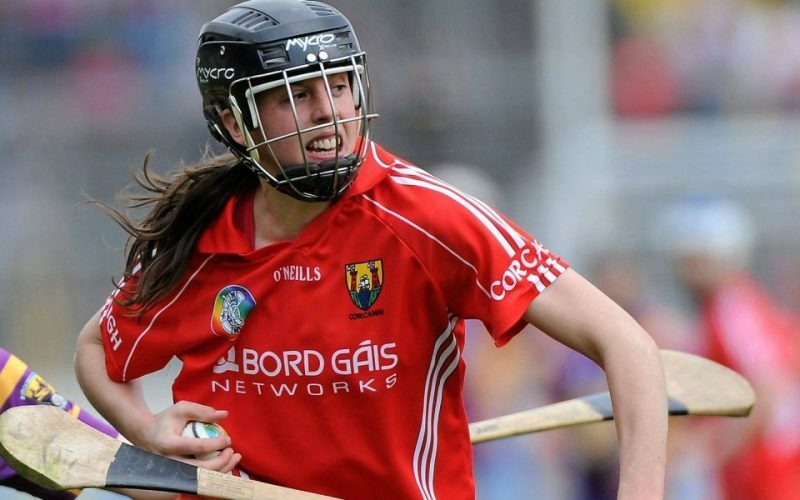 Cork’s Amy O Connor was a constant thorn in Tipperary’s side with her fast-direct running although going off with a slight knock midway through second half. Hannah Looney was deployed at wing back from corner forward to do a man marking job on dual superstar Orla O’Dwyer, a role she filled excellently, and this gave Cork a better platform to work from once the lively O’Dwyer was tamed. When Briege Corkery made her reappearance onto the battle ground after a 2-year absence Cork’s Paudie Murray was already plotting Kilkenny’s downfall as the score line read 0-21 to 0-09 for the reign All Ireland champs. Tipperary played some nice camogie and have plenty to build on after a season in which they improved immensely. Cork are going to go into the final as favourites and rightly so, they are a well-oiled team with a couple more gears left in them. This makes for a very intriguing final in a couple of weeks.